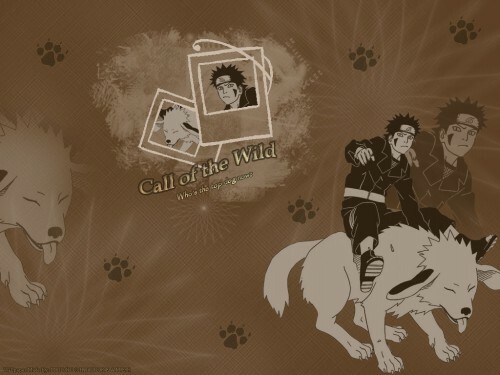 This one is a wallpaper based on Kiba. This may seem simple, but there's a lot of layerings in this wallpaper. ::favs:: Great Kiba wallie, I love the color! ^.^ Awesome, keep it up! waiiiiiii Akamaru's grown :) Thanks so much for sharing it here. I like the dog & Kiba wallie.